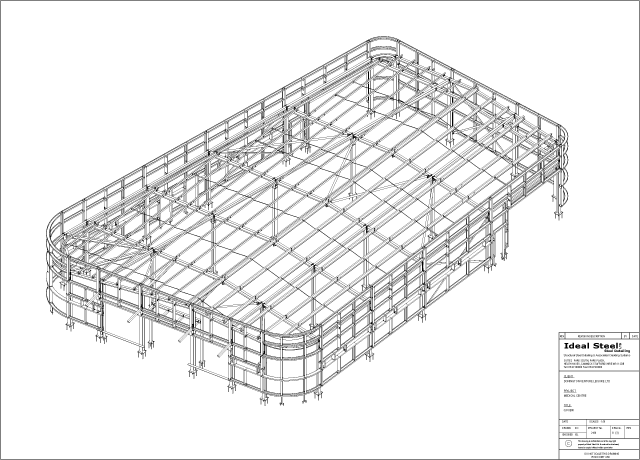 Using the latest steel detailing software Tekla Structures (Trimble Solutions) we are able to produce 3d models of complete structures. 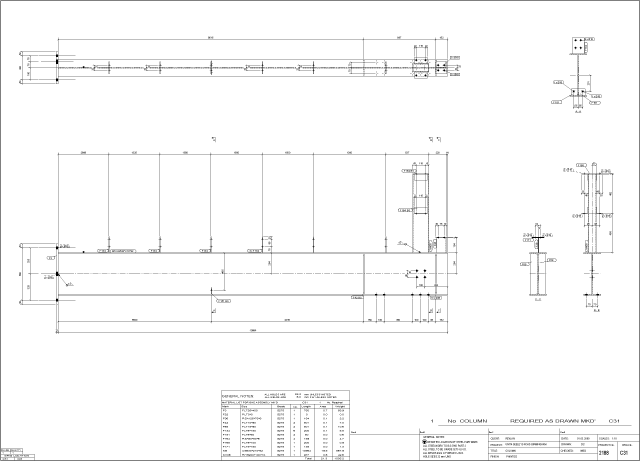 The information contained in the model is then used to complete our client's requirements. 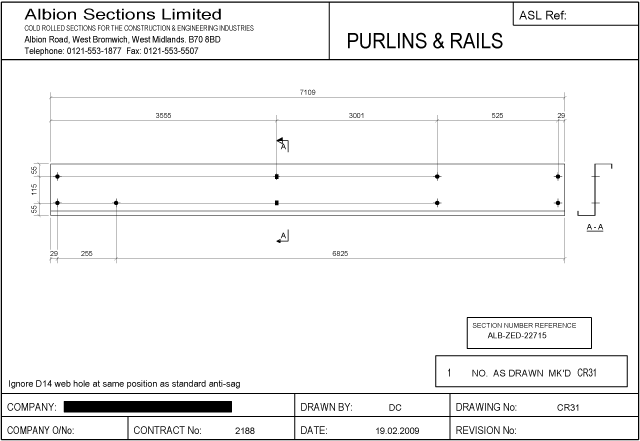 Produced for approval purposes and later for on site erection plans. 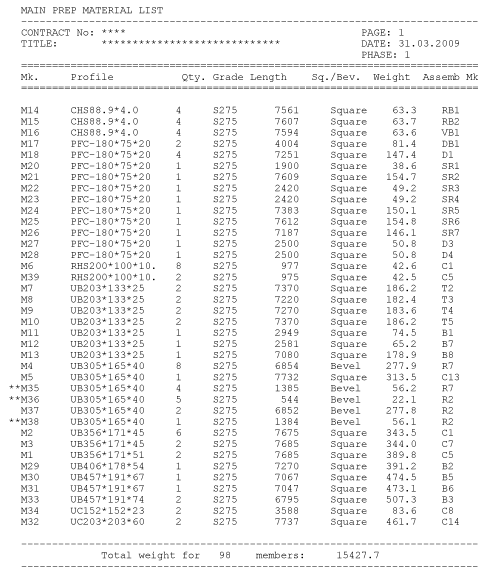 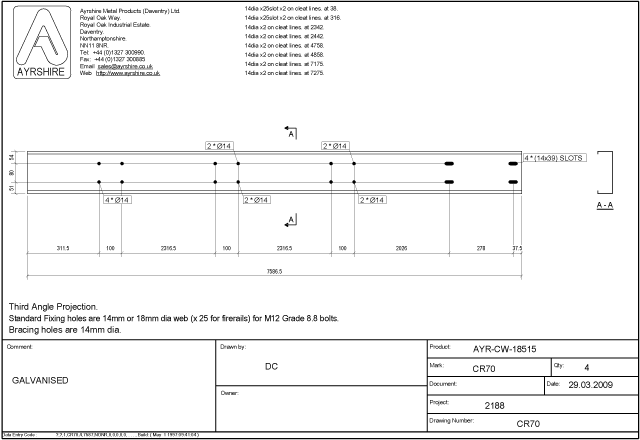 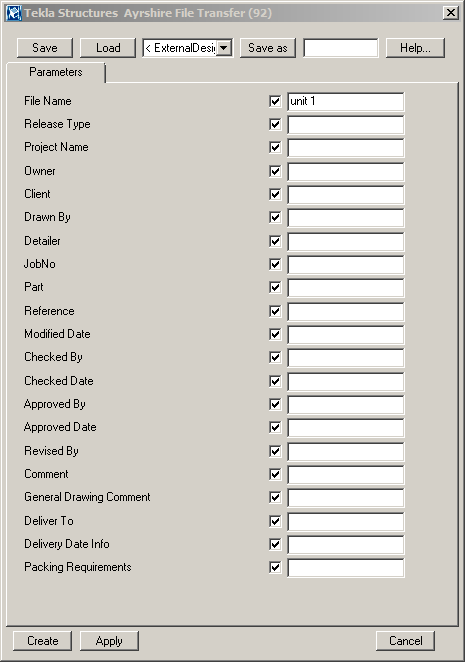 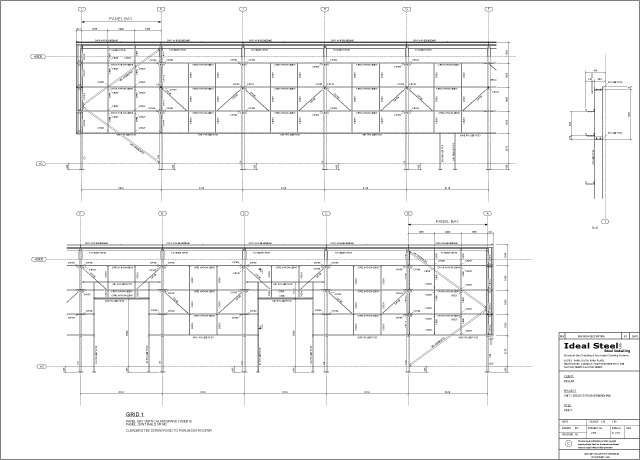 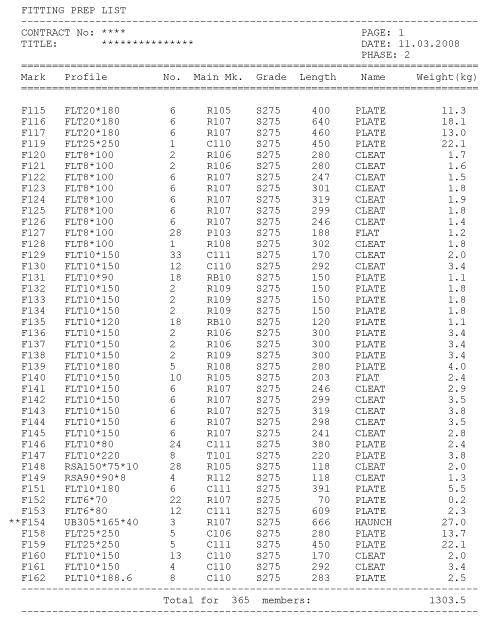 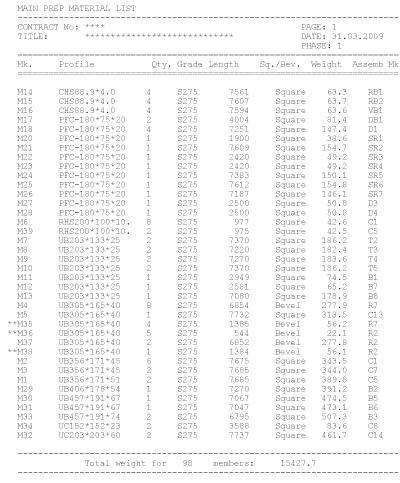 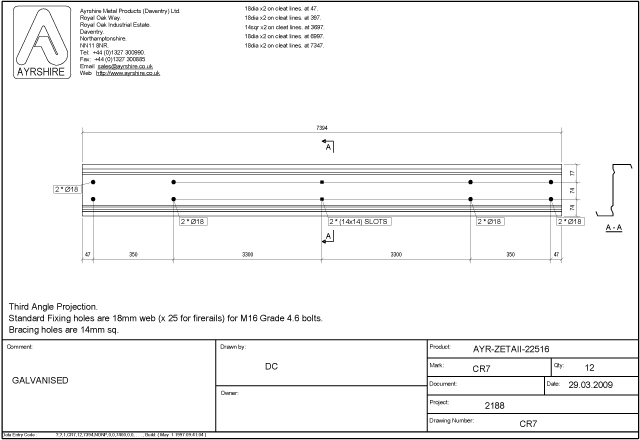 Part lists and individual part drawings can be issued to clients for procurement. 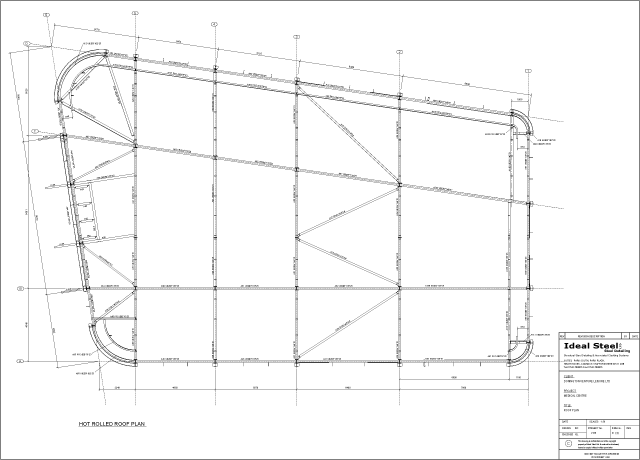 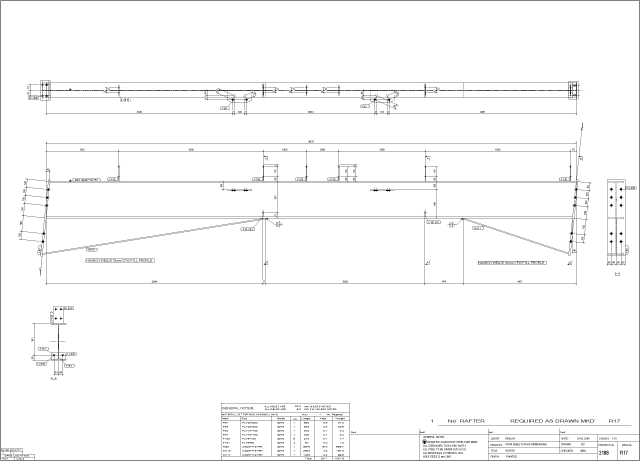 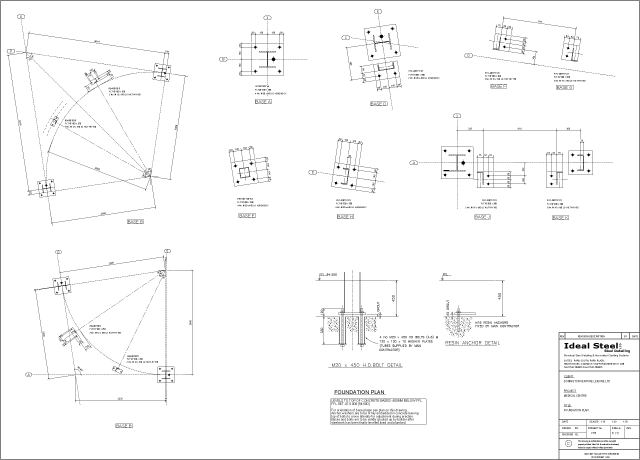 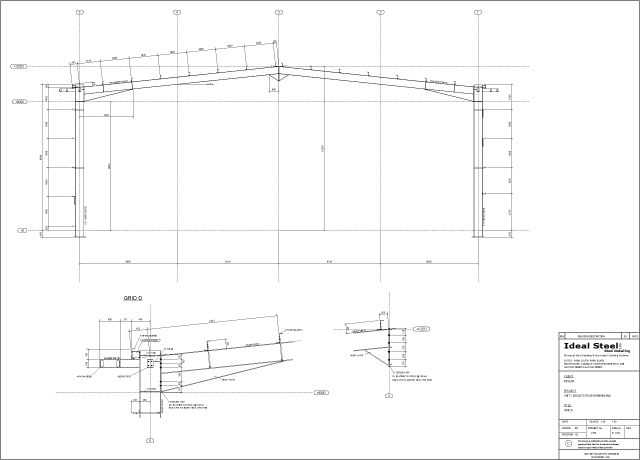 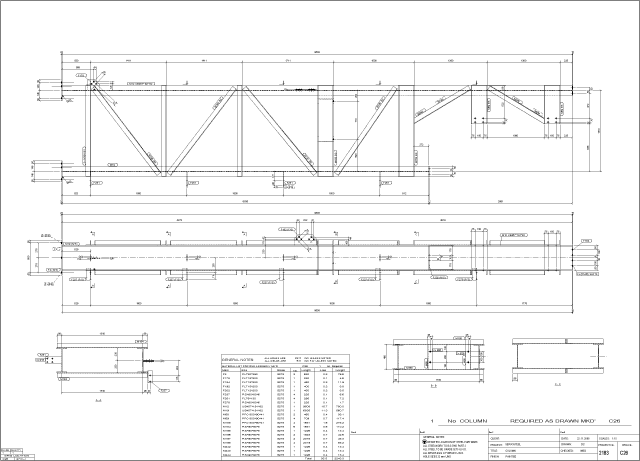 Detailed drawings of assemblies can be issued for manufacture, engineers approval and on site erection. 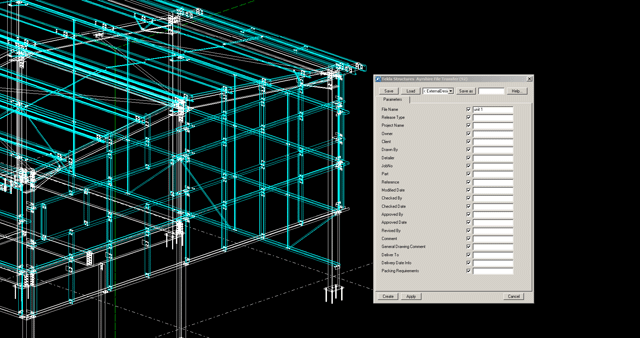 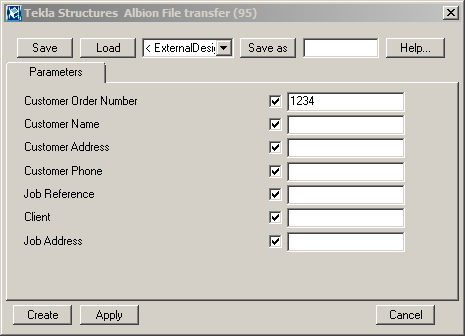 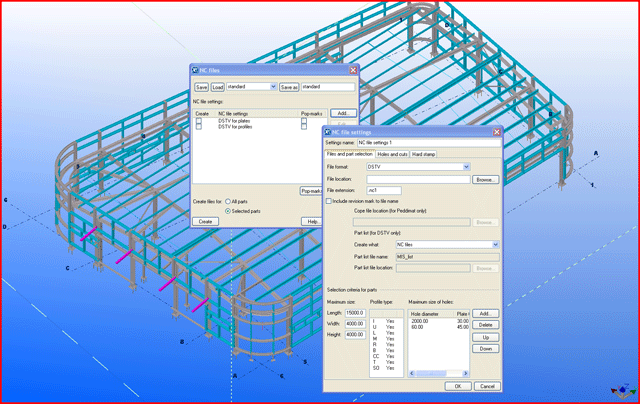 Tekla Structures can generate CNC export files and export to third party software. 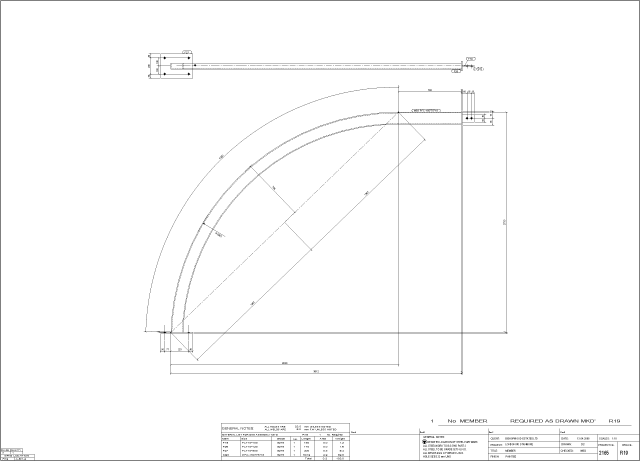 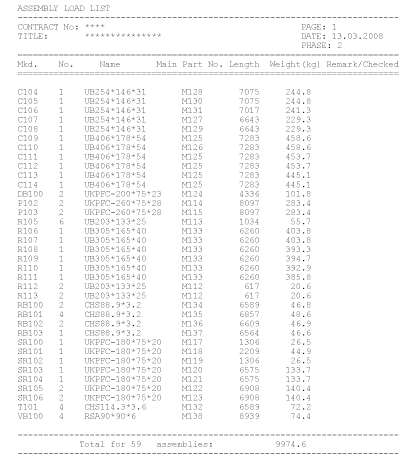 CNC files, lists and drawings are easily generated for procurement purposes.